We starting to get a few stockists in the UK. WooHoo! 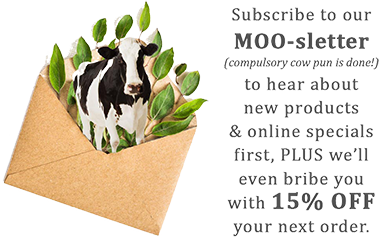 If we don’t have a stockist in your area and you have any recommendations for good pharmacies or health food shops that you’d like to see us in, please email us at info@moogooskincare.co.uk.